Avante Oncology Services ( formerly Oncology Services International ), has expanded ISO certifications. 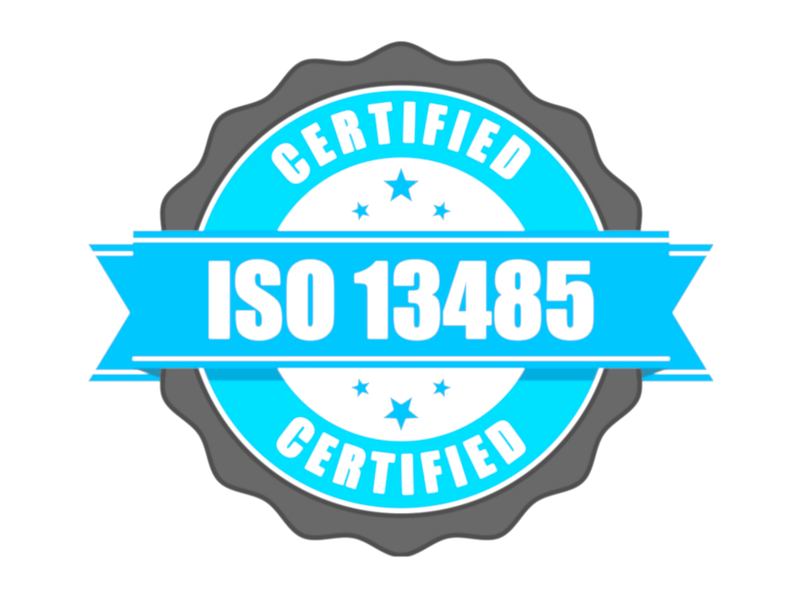 Having held the ISO 9001 certification for many years, Avante has now added another level of quality assurance with the ISO 13485:2016 certification. 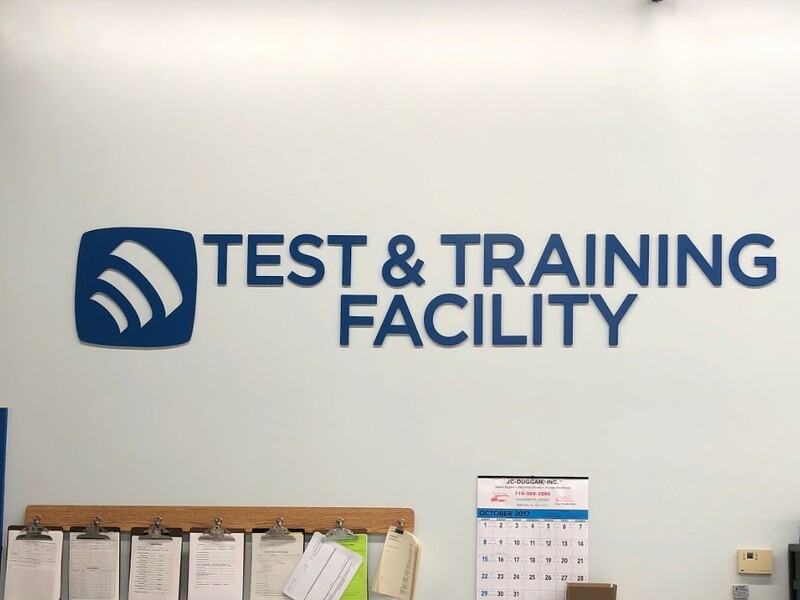 Our lead auditor felt very confident in the upgraded certifications and with how proactive Oncology Services is at demonstrating a culture of quality throughout the organization.